The World's FIRST HD Animated Emoji Keyboard! 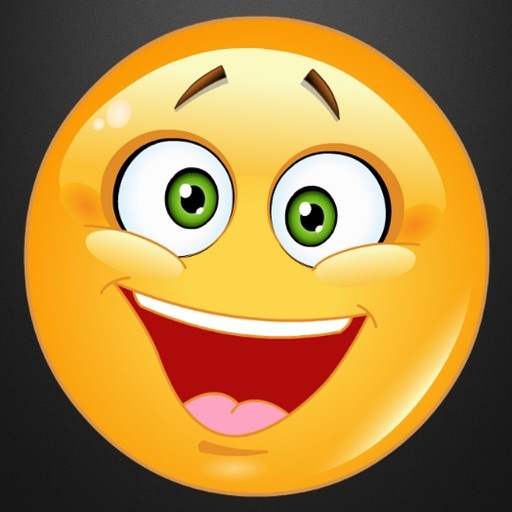 Animated HD Emojis are the FUTURE of emoji! 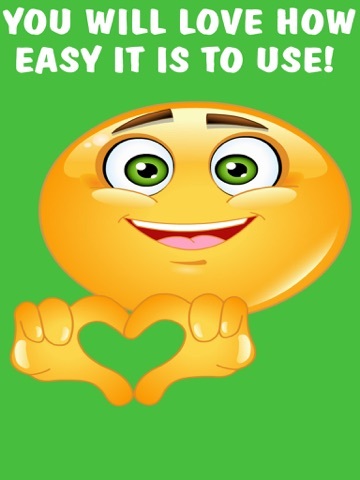 There is no other app that will put a smile on your loved one's faces like our Emoji World Animated GIF Keyboard! The animations are CRISPY, FLUID and full of PASSION! 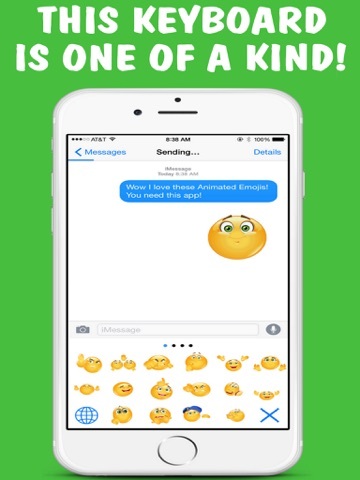 Be the FIRST person in your social circle to BLOW YOUR FRIEND'S MINDS! -Emoji World "We Are Emojis!" Setup is EASY! Just make sure you follow the instructions! 3. 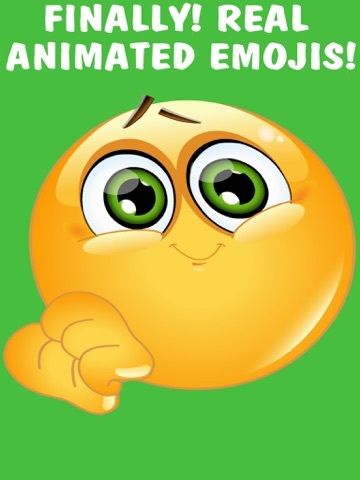 Hold Text Box And Paste Your HD Animated Emoji! -Emoji World Animated GIF Keyboard requires Full Access so that you can share the HD Animated Emojis.